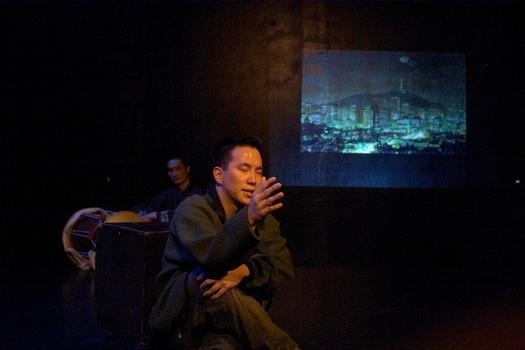 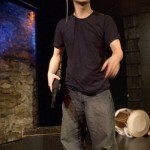 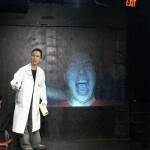 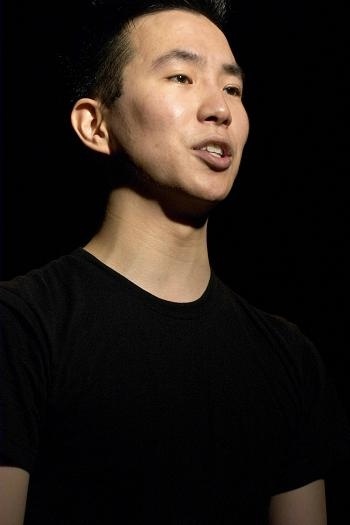 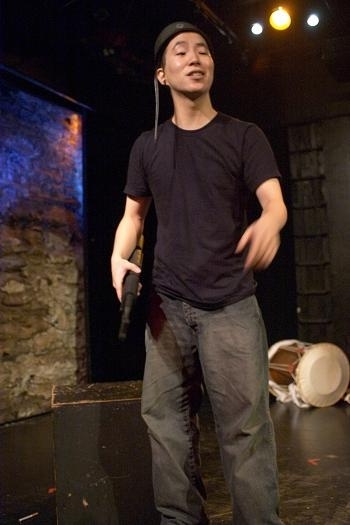 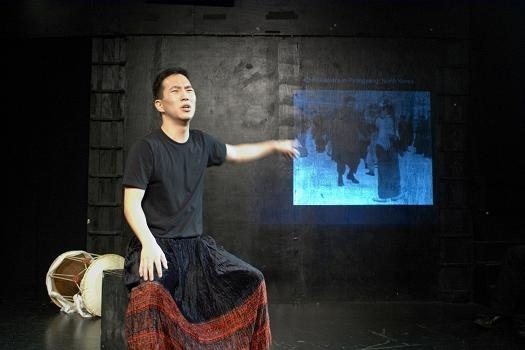 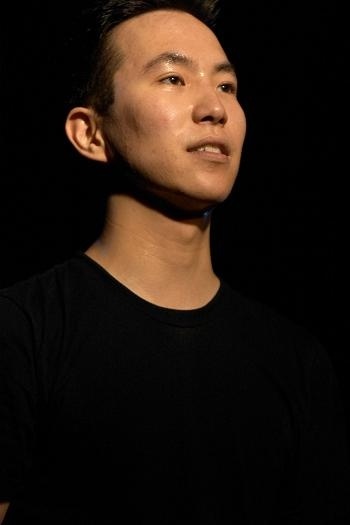 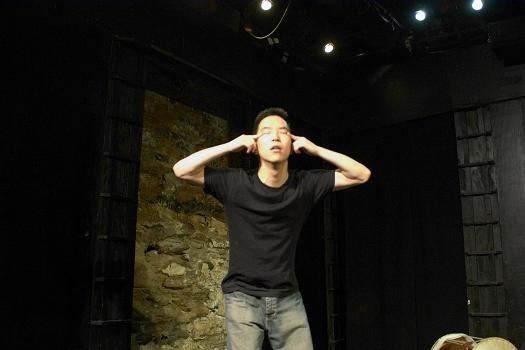 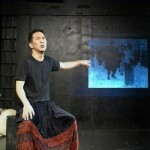 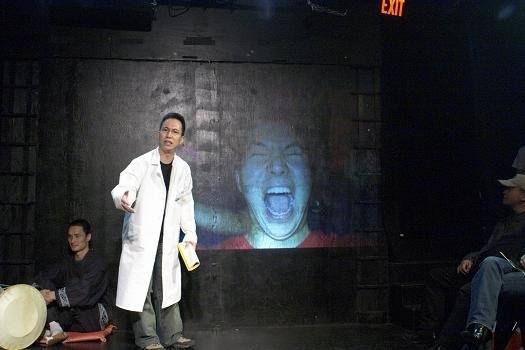 As a performance artist, my off-Broadway solo show, 38th Parallels, premiered in New York City with the Pan Asian Repertory Theater. 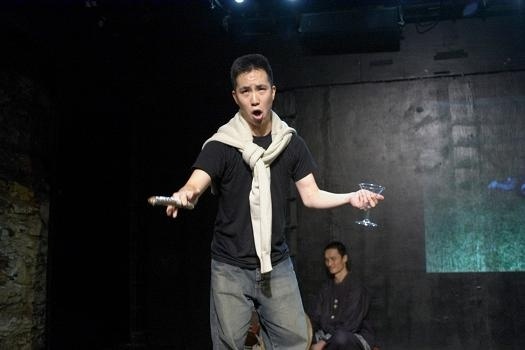 I studied under Anna Deavere Smith at NYU. 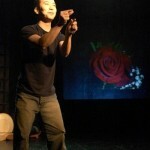 I’ve also presented character monologues and spoken word pieces at the Gallatin Arts Festival at NYU, Hunter College, LaGuardia Community College, the Queens Museum of Art, Galapagos Art Space, the Brian Lehrer Show on WNYC, the 2005 Asian Pacific Islander American Spoken Word Summit in Boston, Mango Mic (Berkeley), Starry Plough (Berkeley), La Peña Cultural Center (Berkeley), the Asian American Writer’s Workshop, and Pan Asian Repertory’s “Two Nights Only” series at the West End Theater. 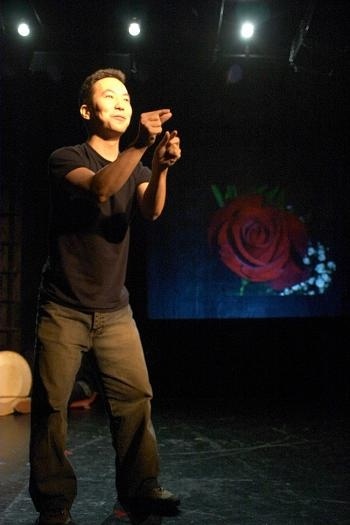 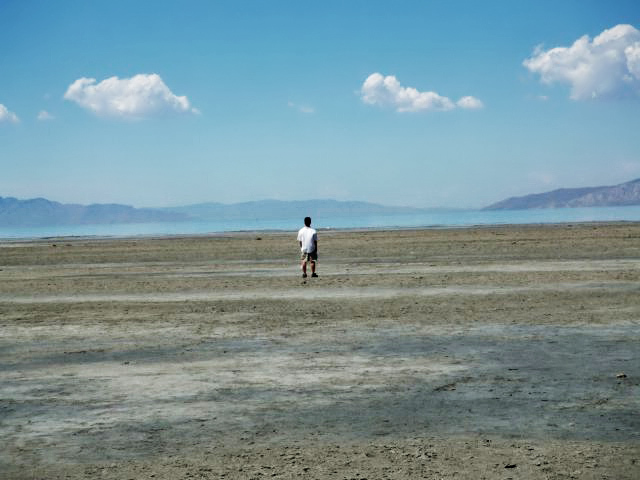 I’m also a former member of the Salt Lake City-based Shakespearean Acting Company, which toured the state of Utah performing scenes from Shakespearean plays in schools, libraries, and conferences. 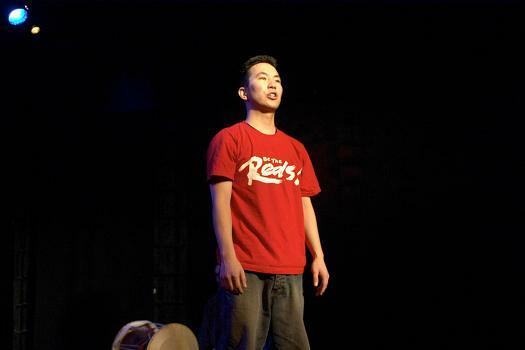 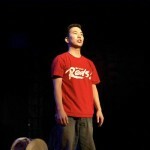 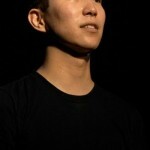 I was voted “Best Actor of the Year” (twice) and Best Musical Theater Actor of the Year at Seoul International School. 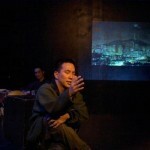 38th Parallels premiered in 2005 at UNDER St. Marks. 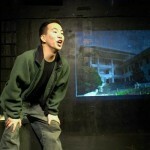 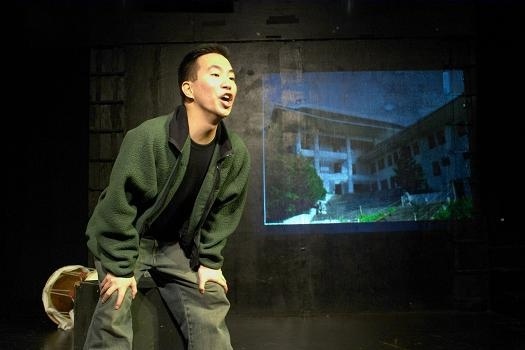 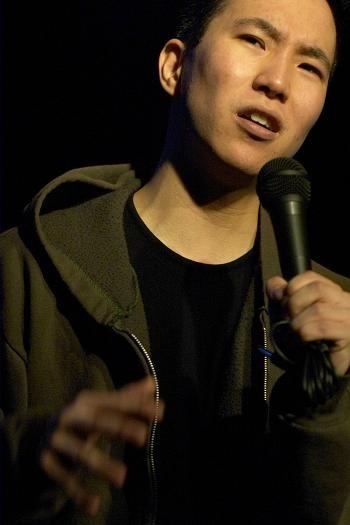 Excerpts of the show have been performed at New York University, Vassar College, LaGuardia Community College, the Oakland Asian Cultural Center, San Quentin State Prison, and the EMW Bookstore in Cambridge, MA. 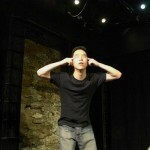 Click here for highlights from the UNDER St. Marks premiere of 38th Parallels. 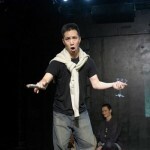 - Ernest Abuba, Obie-award winning actor, director and writer.